Diabetes puts you at risk for a number of eye diseases. Diabetic retinopathy is one of the most common concerns. This condition can cause irreparable vision loss. However, when it is diagnosed early, we can prevent severe damage to your eyes. Often, diabetic retinopathy does not have any noticeable symptoms until you have already lost some of your vision. Therefore, if you suffer from Type 1 or Type 2 diabetes, it is vital that you schedule your routine eye exams. With our full range of advanced ophthalmology procedures, we can treat the condition at all stages. We will begin with the most conservative option, but we proudly offer state-of-the-art laser surgery to save your vision in more advanced cases. To learn more about advanced laser surgery for diabetic retinopathy, contact our Monterey practice today. If you have elevated blood sugar, it can damage your blood vessels, including the small vessels at the back of your eye. The most common form of the disease is known as non-proliferative diabetic retinopathy. 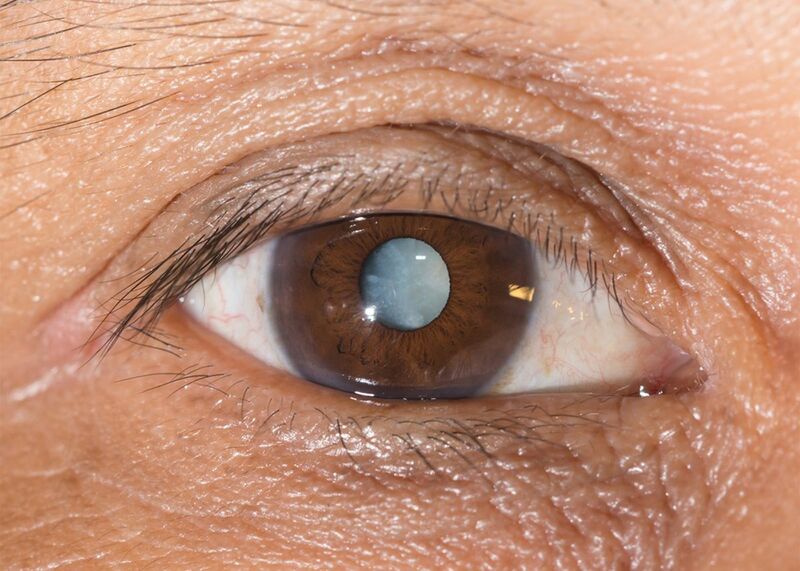 With this condition, your blood vessels will start to swell and leak blood into your eye. The more advanced stages are known as proliferative diabetic retinopathy. If you have this condition, abnormal blood vessels may actually start to grow in your retina. Because they will be irregular, their walls will be weak and they, too, can start to leak blood. The blood itself may obscure your vision by blocking light on its path to your retina. In more severe stages, the blood may also cause your macula, the central part of your retina, to swell. This condition is called macular edema. Swelling can damage your optic nerve. Your retina may even detach. At Monterey County Eye Associates, we offer a full range of care for diabetic retinopathy. Our first goal is to catch the condition early before it causes noticeable damage to your eyes. In some cases, Dr. Del Piero or Dr. Rosenblum will simply monitor your condition. If you are able to keep your blood sugar under control, you may be able to avoid additional treatment. If you have developed proliferative retinopathy or macular edema, we will perform one of our advanced laser procedures. During focal laser treatment, Dr. Del Piero or Dr. Rosenblum will use a highly precise laser to seal leaking blood vessels. Your eye will be numb during treatment, and you should experience minimal discomfort. You can return home the same day as your procedure, although you will need to rest your eyes and wear sunglasses for the next few hours. In other cases, our doctors may recommend scatter laser treatment. This procedure will inhibit the growth of irregular blood vessels across your retina. It targets a much larger area than focal laser treatment, and you will typically need two or more sessions for optimal results. Scatter laser treatment also involves negligible discomfort and downtime. In very severe cases of retinopathy, we may recommend a vitrectomy. In this procedure, your surgeon will remove the gel inside your eye, reducing pressure on your retina. However, with careful monitoring and early treatment, we can typically avoid this surgery. If you have been diagnosed with diabetes, or if you are suffering from diabetic retinopathy, contact our office today. We will provide a complete exam and determine the most appropriate treatment for you.